The Greenbrier is a truly irreplaceable destination, but for some...it’s simply home. Nestled in the heart of the Allegheny Mountains in West Virginia, spread across The Greenbrier’s lush 10,000-acre estate, you’ll discover The Greenbrier Sporting Club—the only private equity club and residential community to call America’s Resort home. The Greenbrier Sporting Club delivers real estate opportunities unrivalled anywhere else in the world, offering an ownership opportunity of a lifetime—a safe haven with financial peace of mind where all club amenities are complete, debt free and currently being enjoyed by over 400 members and their families in the lap of luxury. Our private residential Sporting Club community provides homeowners picturesque landscapes, from fairway views to spectacular mountain vistas with a choice of location from 15 distinct neighborhoods, each with their own unique appeal and charm. 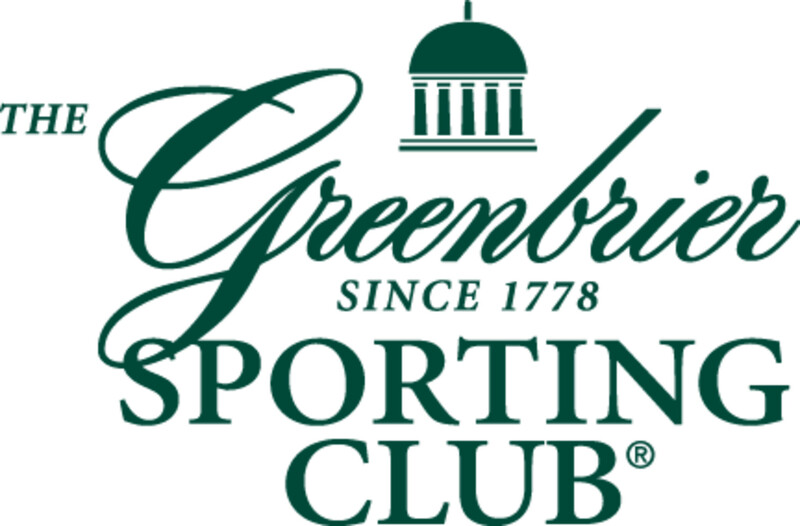 Membership in The Greenbrier Sporting Club is required when purchasing property. The current initiation fee, for 2015, is $120,000 US (80% equity). The membership affords you an array of hotel benefits. Homesites from $300,000 US. Homes from $1,000,000 US. White Sulphur Hill 36 - 131 Spruce Lane This spectacular home is located in an exclusive enclave of 32 wooded homesites behind Paradise Row, and just a short stroll to The Greenbrier and its many amenities. With 6 bedrooms and 6.5 baths, along with over 7,000-square feet of open living space, this home provides abundant room for your family. The home features custom finishes throughout, including western red cedar siding, custom timber frames, numerous flagstone porches and patios, and 4 stone fireplaces. An attached 3-car garage provides added conveniences for day-to-day living at The Greenbrier... America’s Resort - in White Sulphur Springs, West Virginia.